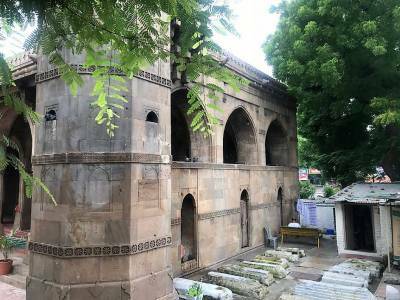 The Sidi Saiyyed Mosque, popularly known as Siddi Saiyyed ni Jali was the last standing architectural contributions of the Gujarat Sultanate of the Mughal Empire in vast treasure reserve of historical monuments that are spread over the length of the Indian sub continent. 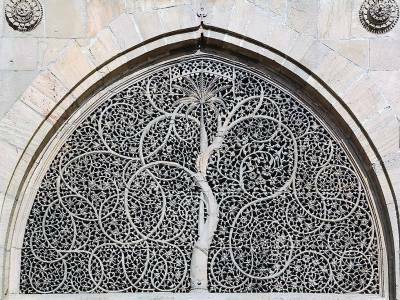 The Siddi Saiyyed ni Jali is situated in Ahmedabad and presently holds fort as a special status monument that is maintained and preserved by the State Government as a heritage monument. 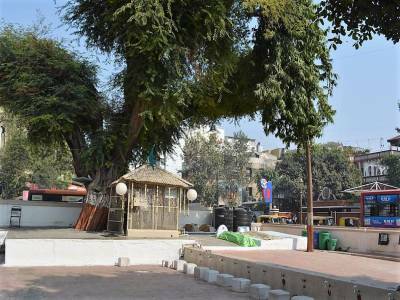 The monument which used to be a mosque in circulation during its glory days was built by Siddi Saiyyed and hence derives its name from its founder. The construction of this massive structure started in the year 1500 and was completed by 1537 and has been standing tall ever since. The architecture is very symbolic of Islamic construction especially those reserved for places of worship with its typical high arches and circular domes on towers enhancing the magnificence of this handsome structure. 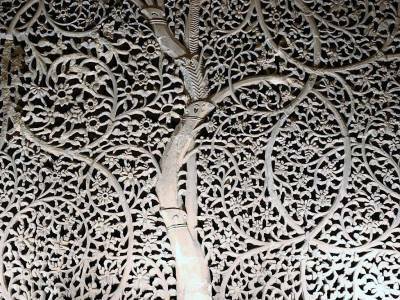 The walls of the Sidi Saiyyed Mosque on the inside as well as the outside are home to intricate and delicate carvings and relief motifs representing geometric as well as abstract designs and patterns in nature. The stone latticework windows are quite distinct feature in the entire mosque structure and the bays on either side of the main aisle are flanked with such windows. 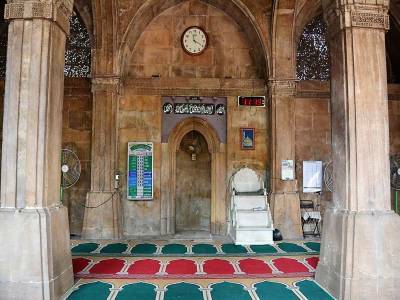 Hence the mosque is popularly often referred to as Sidi Saiyyed ni Jali. The rear wall of the mosque is decorated with embellishments and stone embroidery on a symmetrical stone slab that has been plunged and pierced to make way for the carvings. Get quick answers from travelers who visit to Sidi Saiyyed Mosque.